Survival kit: a seemingly simple bag that still manages to bring out the best in all your outfits. 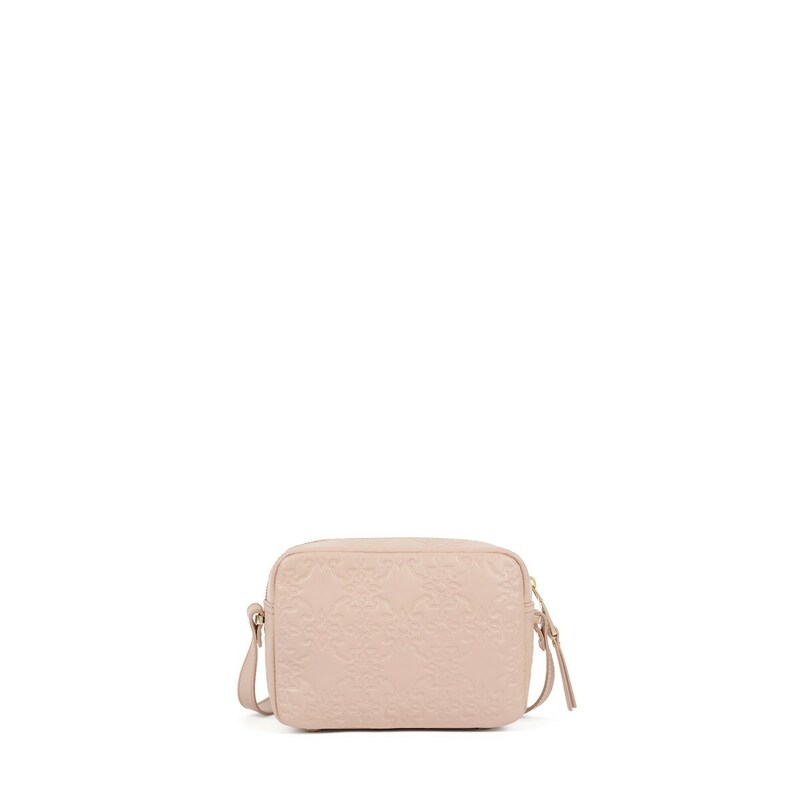 This crossbody will be your new best friend! If fashion were a game of chance, we’d bet our last penny on it. 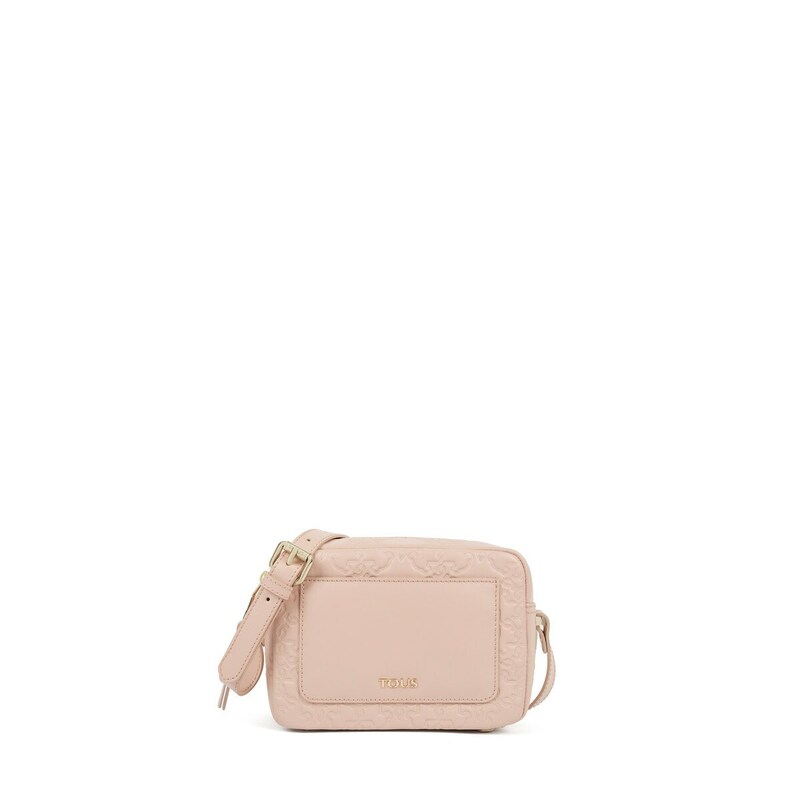 TOUS Mossaic crossbody bag in leather. Rose color. Zipper closure. Two exterior pockets, one of them with zipper closure. 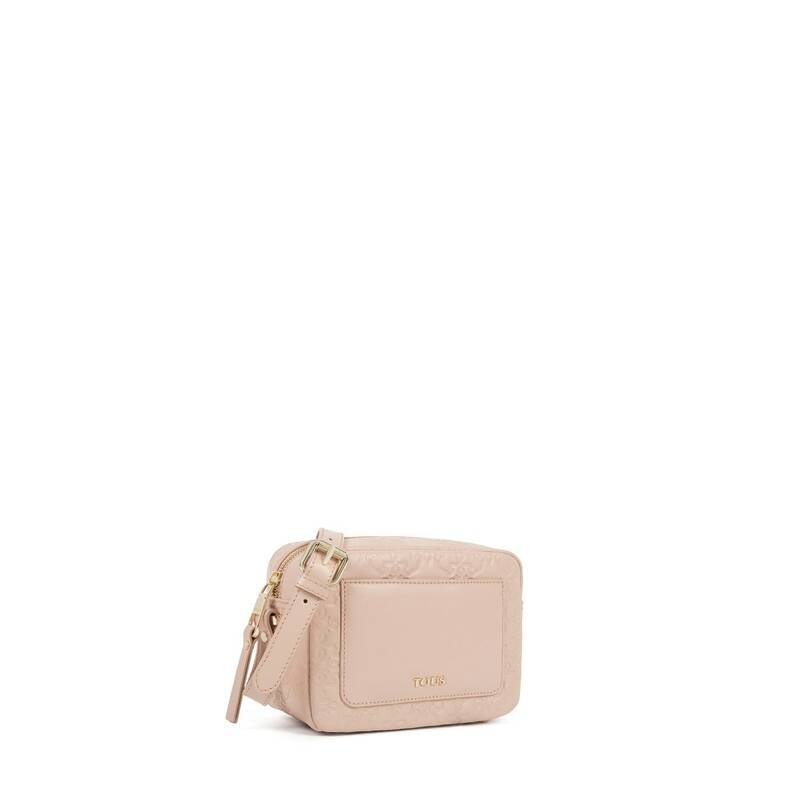 Chain crossbody strap. Measurements: 13.5x19x8 cm.